Inspiration for Bringing a Virtual Exchange to Your Classroom. Kids Discover tuned into the sixth annual Global Education Conference last week to learn how schools and organizations around the world are teaching global citizenship. One inspiring trend we saw was the idea of creating a virtual exchange between classrooms. A virtual exchange involves connecting students online over a shared project. 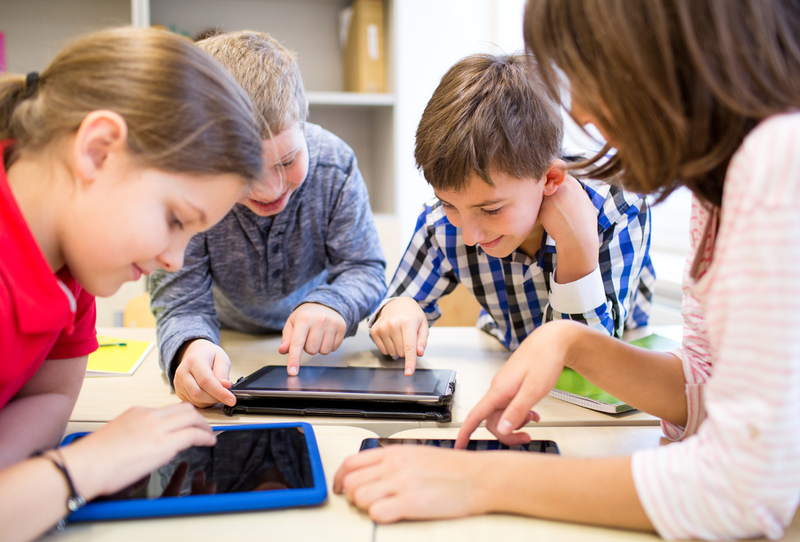 Teachers around the world are using tools like Skype, Google Hangouts, and Zoom to teach their students how to collaborate and connect with international communities. The purpose of the Global Education Conference is to foster relationships across cultures and borders, a goal that felt particularly powerful in light of current conflicts. Virtual exchanges offer an opportunity to show your students that there are friends and communities to connect with all over the world. Whether you’re interested in exploring one of the organizations mentioned below, or you already know of an outside community that you can connect with, these are some examples of fun and engaging virtual exchange project ideas that may help you get started. 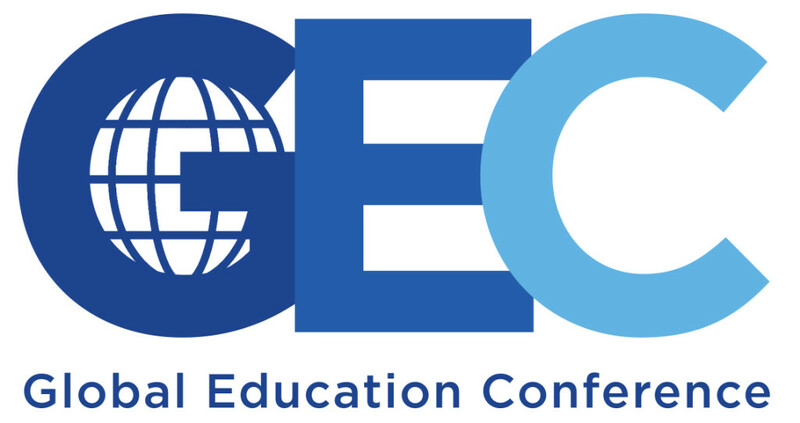 All of the sessions mentioned here are courtesy of the 2015 Global Education Conference, and you can find recordings of the conference on their website. Hoover High School in Birmingham, Alabama has one of the largest and most diverse communities in the state. Administrators knew they needed to use this to their advantage when they heard about other schools connecting online. “We became a very diverse school very rapidly, and we recognized that we needed to go outside the boundaries of a regular classroom and be collaborative with other students around the globe,” said Principal Don Hulin. The school began a one-to-one iPad initiative four years ago, which gave them the platform they wanted to start reaching out to global communities. The administration was careful to not push the new communication tools onto teachers and tried to lead by example first. “Start with teachers who are most enthusiastic about exchanges to show others the benefit,” advised Assistant Principal Jennifer Hogan. The first connections this school made were two ninth-grade exchanges with students in North Korea. After creating this culture of sharing, the schools sought out organizations like UNESCO and ISTE to give them ideas for international collaboration. They eventually set a list of goals that included partnering with a vendor (they used IVECA) to connect them to outside communities. OneWorld Classrooms is an organization that plans a global art exchange twice a year. Their first step is to collect student art from all over the world through snail mail, and disperse it across continents. The art is meant to be expressive of the students’ cultures and lives– a painting of a typical meal or celebration, for example. The second step is to organize virtual follow ups between the classes through email, Skype or Google Hangouts. Students prepare questions about the international art before interviewing the exchange schools online. The organization also shows teachers how to use Google Earth tours to show their students where their exchange schools are located. This type of virtual exchange aligns art, social studies, and second-language lessons with digital communication skills. 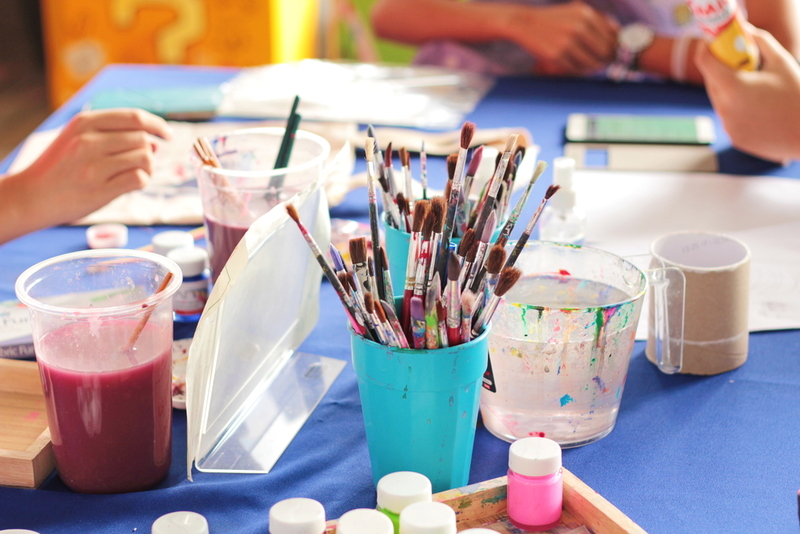 Using art as the basis of a virtual exchange is an ideal way to get younger children invested in global communication. Brazilian instructor Athalo Carrão has designed a project where students research natural wonders found in their own cities or states. 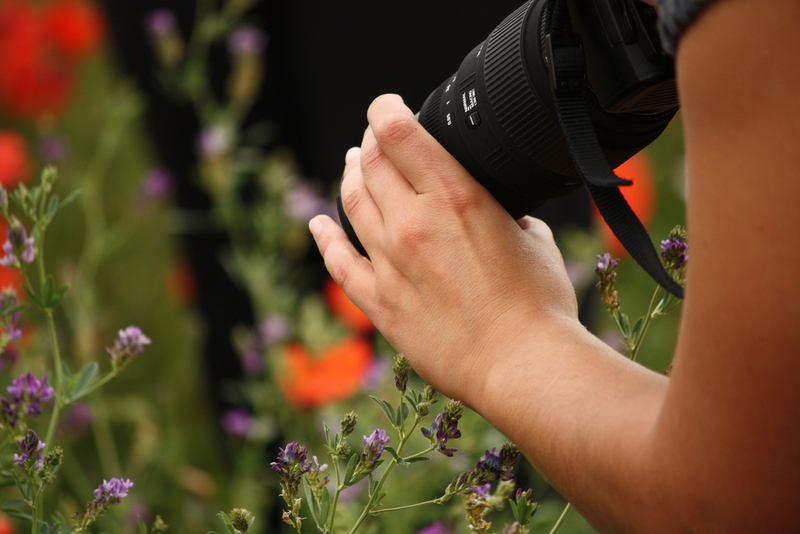 Students visit places in their community, take photographs and notes about their local “natural wonders,” and work in groups to create digital presentations of their area. Then they present their information to an exchange classroom with a screen-sharing service, or if their time zones don’t line up they’ll record the presentation and share videos on YouTube. This adds a social-media element to the project that shows kids how to comment and share responsibly. Carrão says this project helps students learn to curate and refine interesting information about the world around them. It builds skills in the “modern” research process, and helps develop presentation skills. In a broader sense, this type of project makes students think critically about their natural surroundings and give them a sense of pride and responsibility in their community. Each participating class is assigned a part of the monster they’ll design (like the head, tail, legs, or even the monster’s pet), and they have to include a way that that particular part will answer the question of the year. For example, the monster’s hands could have the power to create wind energy that the world could use for sustainable power. After each class submits their description of the monster part, their task is to assemble the entire monster based on the descriptions of all the participating classes. This gives students the opportunity to see how different communities approach the same question. Some teachers like to include an element of second-language learning in this project. 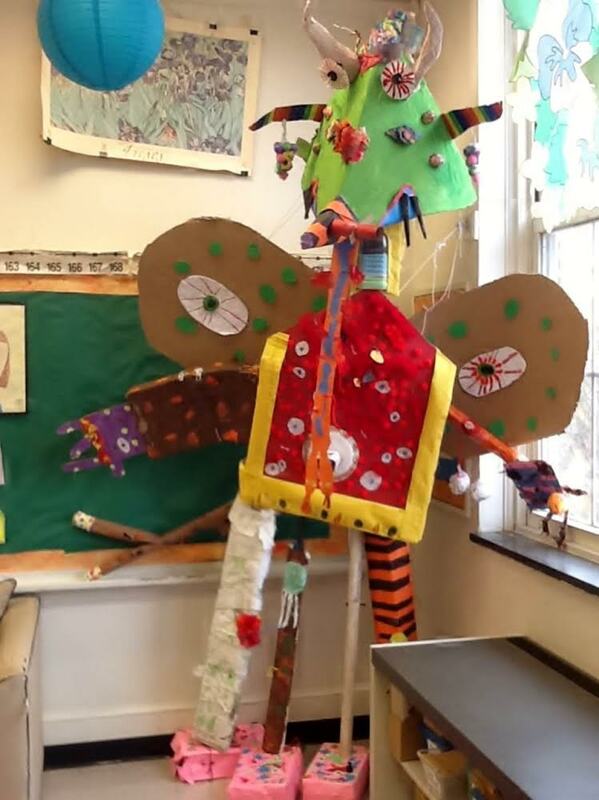 One dual-language classroom included their monster-part descriptions in Spanish and English, and the English speaking students were eager to learn another language from kids their own age. This program promotes dialogue between many schools at the same time, and simulates a situation where remote groups are grappling with the same question. By working together remotely, students get a feel for how many companies operate in the digital world today. People To People International: This is an international non-profit founded in 1956 by Dwight Eisenhower with a goal of creating international relationships to cultivate peace. They have chapters all over the world. Their free school program is meant to build friendships and promote global understanding. They divide cultural learning into three levels- on a classroom level, school-wide level, partner class level. Global STEM Education Center: This organization sets up webinars for project-based STEM lessons educators can use, and connects classrooms who want to partner on lessons. “We all know that the 21st century workforce is now a global workforce,” said Larisa Schelkin, CEO of the non-profit organization in Boston, MA.